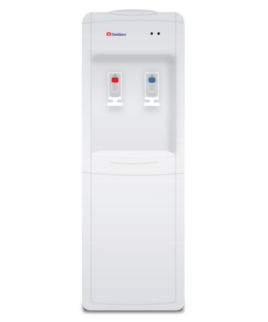 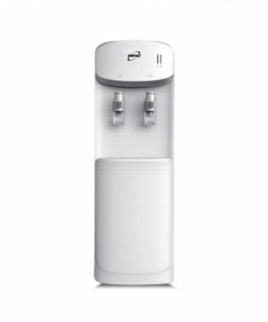 Homage water dispenser comes with cold and normal taps, refrigerator cabinet and have a very compact and elegant design which gives a very elegant feel to it. 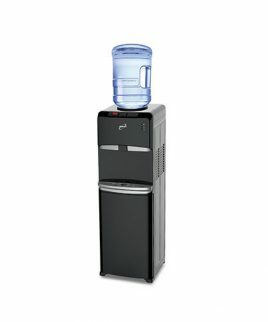 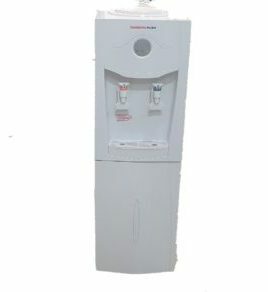 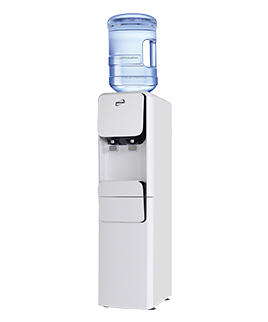 Homage HWD-71 water dispenser is one of the most running models with an excellent after sales service support. 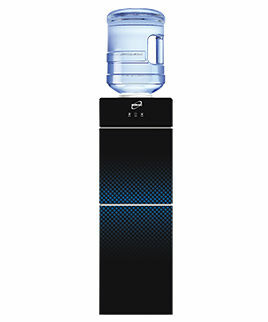 The tank capacity is quiet large and is capable of producing 16-20 glasses of water. 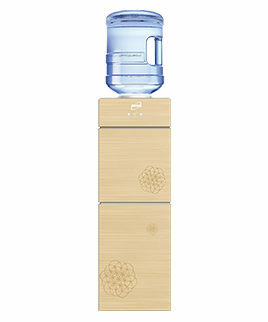 It also comes with a room temperature tap.